Mattel, the company that made Hot Wheels a household word, will sell you something much larger than little model cars. 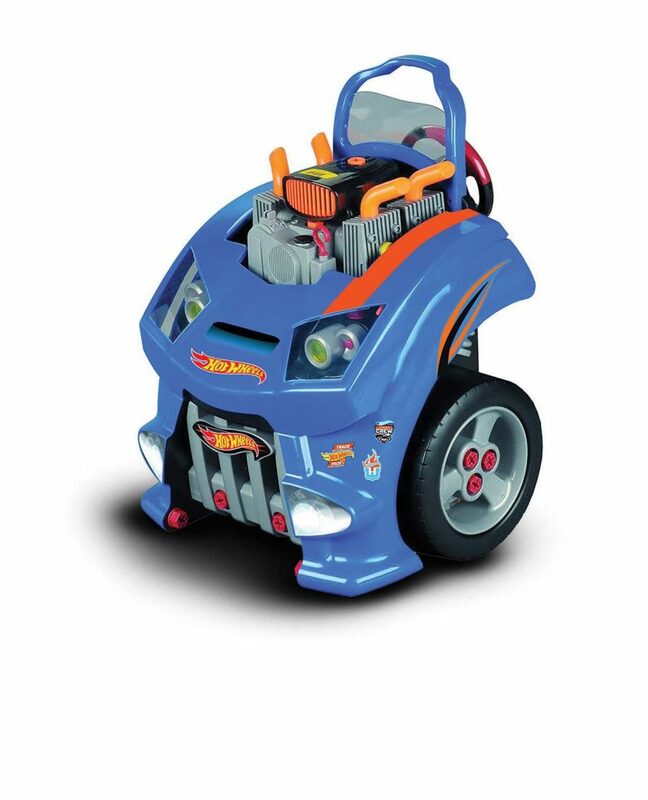 The Hot Wheels Car Engine lets kids take apart and (hopefully) rebuild or at least work on the engine and/or change the tires. They can also check the oil and make sure the horn and headlights are in working order (the engine also comes to life once it’s properly assembled). Each Hot Wheels Car Engine comes with the necessary tools, while you supply the eight AAA batteries. Recommended for youngsters aged 3 and up. Purchase for $130 from www.amazon.com.